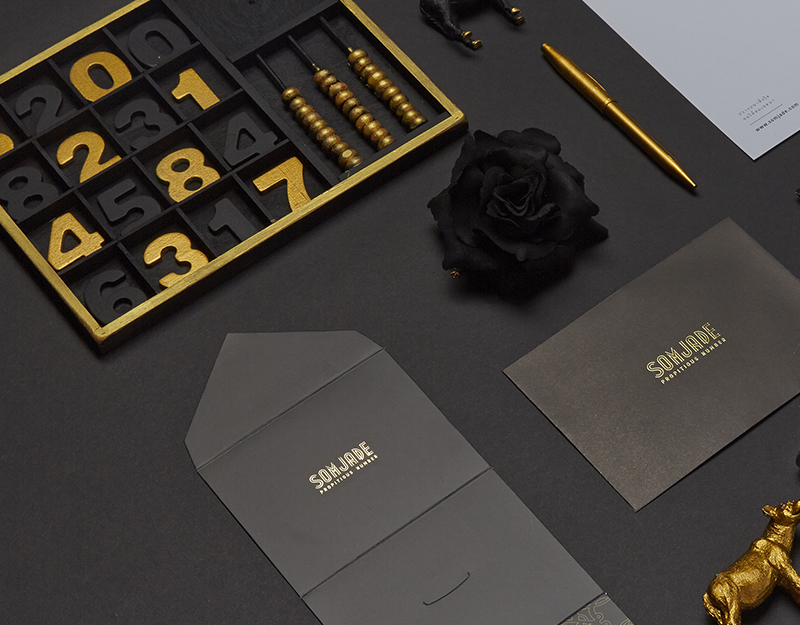 Craftphic initiates this project based on the product concept itself: innovation, energy and health all in one. Sesame, the prime ingredient, plays an important role herein. 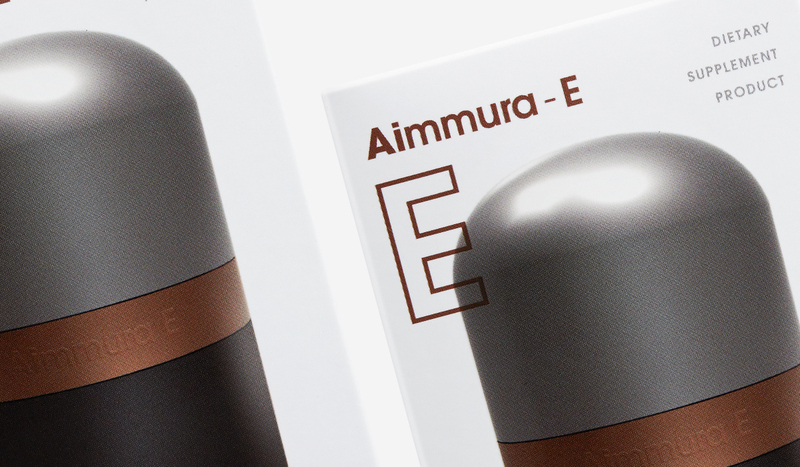 Aimmura-E is one of new spearhead products from Aiyara Planet. 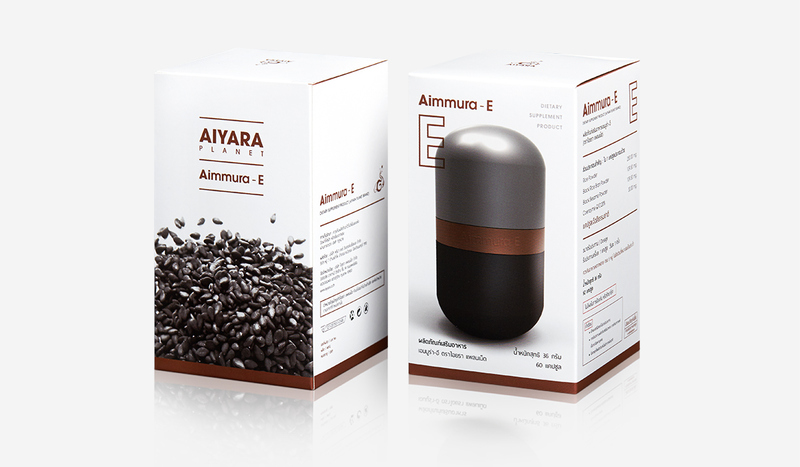 Aimmura-E is a product from scientific research, known for energy and health. 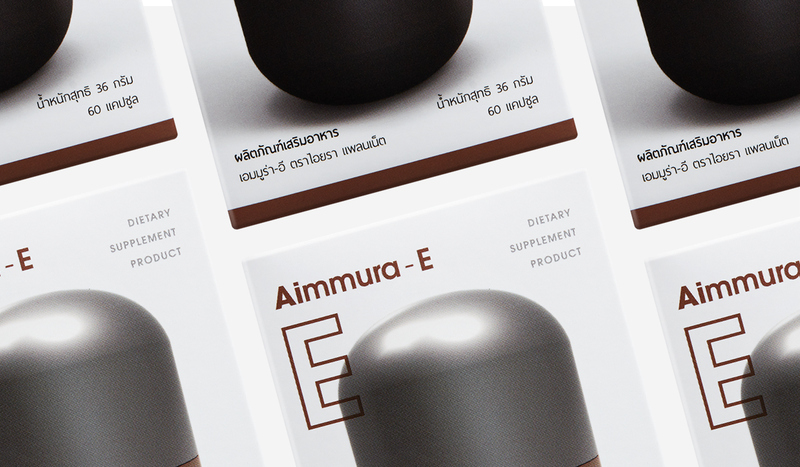 grey color to demonstrate feeling of innovation and brown color to express feeling of health. 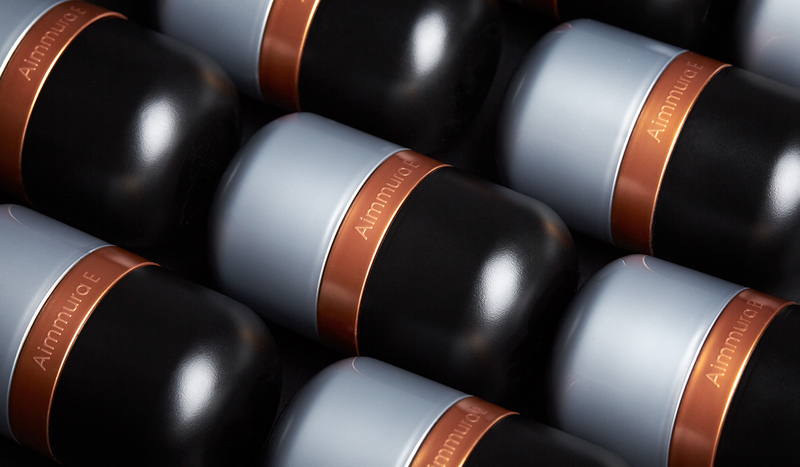 As it is a capsule, packaging comes in handy. After the design of packaging, we conduct 3D molding for the prototype. In marketing aspect, Craftphic works also include the production of photography, retouch and print ads.